The Hebei provincial government announced a plan to promote the application of innovative technology to prepare for the Beijing 2022 Winter Games, as well as step up ice and snow industry development. The initiative was proposed in an action plan released by Hebei provincial government, which highlights the role of technology in the Beijing Winter Games. According to the document, a number of advanced technologies will be applied to enhance the capability of providing comprehensive services in the fields of meteorology, medical care, transportation, audience experience and broadcasting during the Games. The Hebei government also emphasized sustainability in accordance with the Olympic Agenda 2020. The principles of "green, recyclable and low-carbon" will be upheld during stadium construction and its utilization after the Games, including exploring smart control of stadium operations to cut energy consumption and carbon emissions. Chongli, where most of the skiing events will be staged during Beijing 2022, will become a "smart town" of sports, tourism and transportation with application of 5G, cloud computing and smart infrastructure. 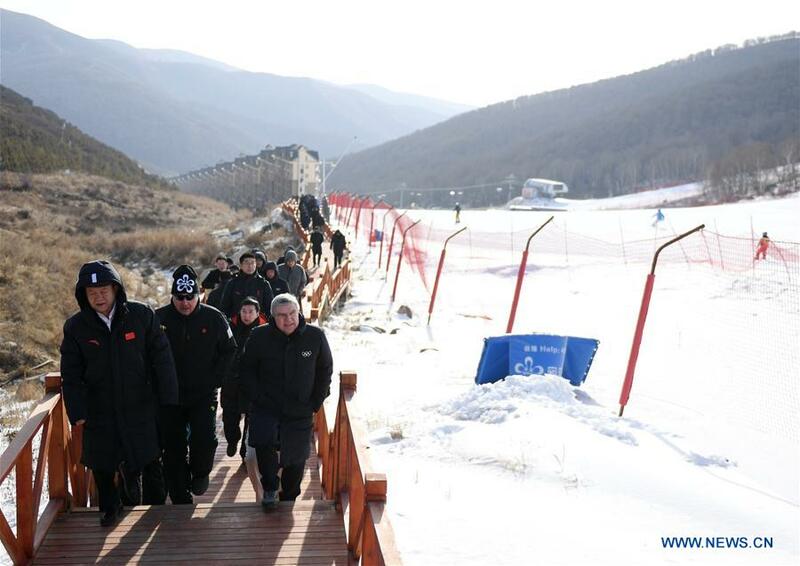 All of the projects in Beijing Winter Games in the Zhangjiakou zone are set to be completed by the end of next August.